Brian Tyree Henry and Lauren Luna Velez play the parents of the new Spider-Man in the animated "Spider-Man: Into the Spider-Verse." 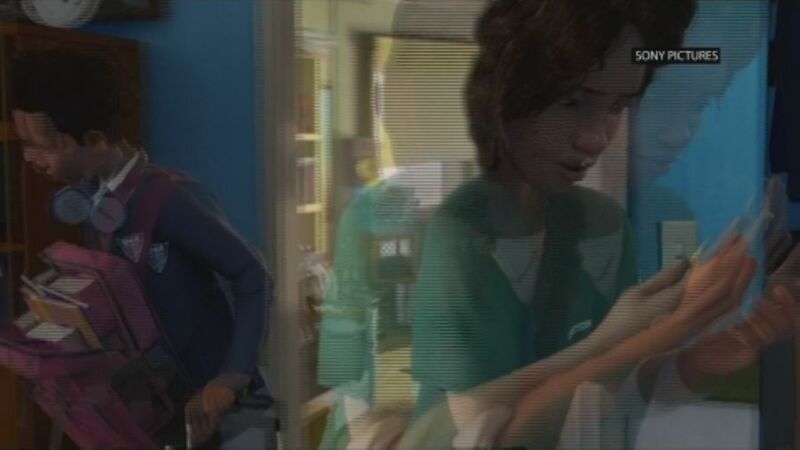 But in real life, the two actors share a love of the X-Men, a different part of the Marvel comics universe. 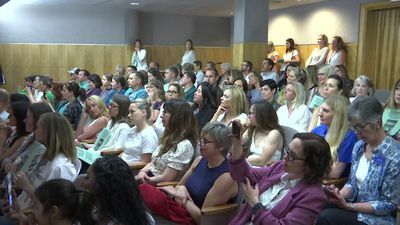 Hundreds of critics of mandatory vaccines were in Sacramento Wednesday opposing a California proposal to give state public health officials instead of local doctors the power to decide which children can skip their shots before attending school. 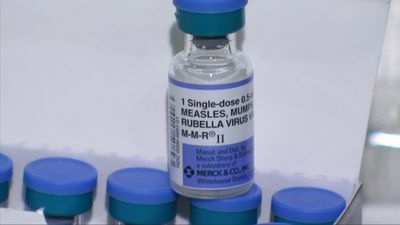 The CDC said Wednesday that measles in the U.S. has climbed to its highest level in 25 years. Roughly three-quarters of those cases are in two ultra-Orthodox Jewish communities in New York. 'Game of Thrones' super-fan Kelly Clarkson has some thoughts on the final season, from White Walker dragons to Daenerys confronting Jaime. 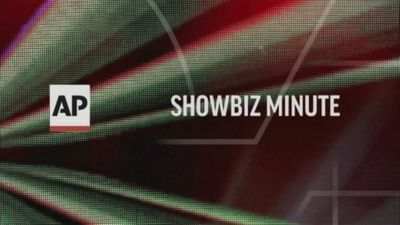 Clarkson is hosting the Billboard Music Awards next week in Las Vegas. 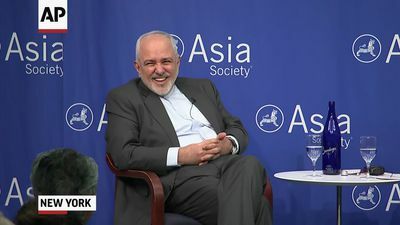 Here's the latest for Tuesday, April 24th: Trump will fight House Democrats subpoenas; The administration has carved out exemptions to new sanctions on Iran; North Korea’s Kim en route to summit with Putin; Scientist create a robotic catheter. 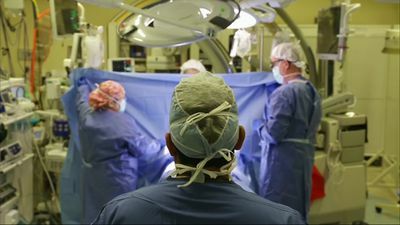 Borrowing from the way cockroaches move along walls, scientists have created a robotic catheter that safely guides itself through a pig's beating heart. 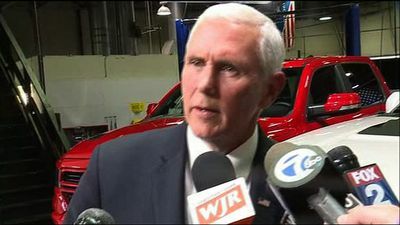 Vice President Mike Pence touted the tentative North American trade agreement, called USMCA, in a speech to auto industry officials in Michigan Wednesday. 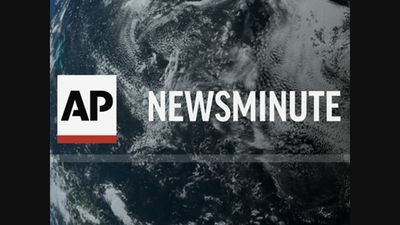 Authorities have arrested a police officer, a high school teacher, a minister and 13 others in a sting New Jersey officials said was aimed at men who tried to set up sexual encounters with people they thought were teenage boys and girls. 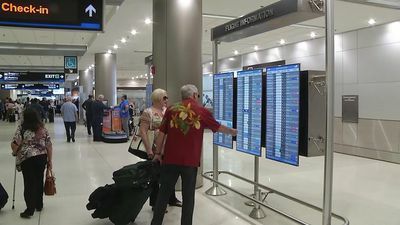 737 Max cancellations means summer vacation could be more stressful and expensive than travelers planned, due to fewer spare airplanes. 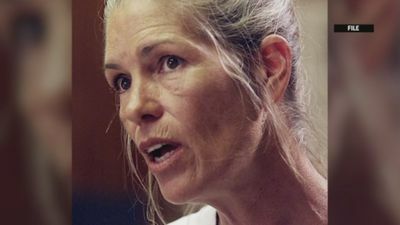 A California appeals court is questioning whether it has jurisdiction to decide on parole for Charles Manson follower Leslie Van Houten or whether the issue becomes moot after the governor weighs in. 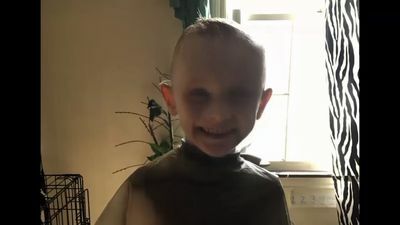 Authorities say they have found what they believe is the body of a 5-year-old Illinois boy who went missing last week, and that his parents have been charged with murder in his death. 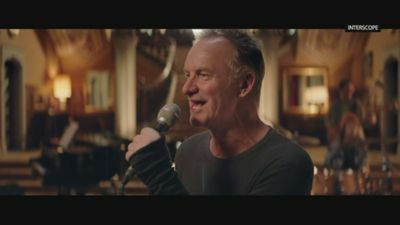 Sting says there are "limitless possibilities" to his upcoming Las Vegas residency, and performing in one city for an extended time will allow him to be more creative. 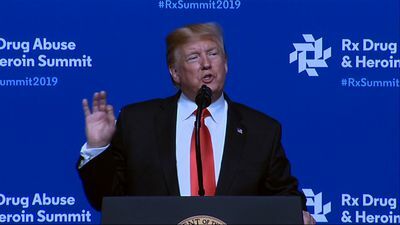 President Donald Trump claimed credit Wednesday for progress in battling the opioid epidemic amid debate over whether the crisis has peaked and what his administration has accomplished. 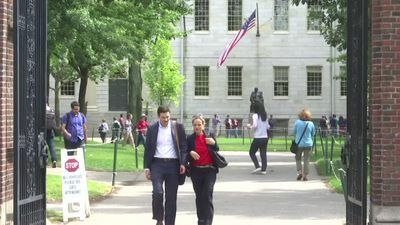 New polls from The Associated Press-NORC Center for Public Affairs Research and the Higher Education Analytics Center at NORC find about 4 in 10 saying the college admissions process is fair and a similar share saying it’s unfair. 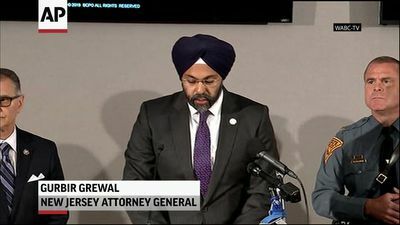 Kelley Anne Conway, counselor to the president, said Wednesday that 'executive privilege is on the table' for the president as Congress pushes to continue the Russia investigation. 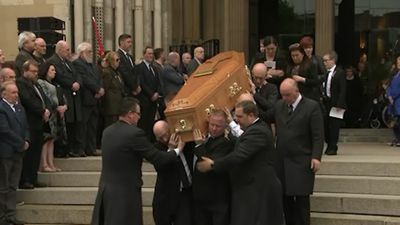 Leaders of Great Britain and Ireland joined mourners at the funeral of Lyra McKee, the journalist shot dead during rioting in Northern Ireland last week. 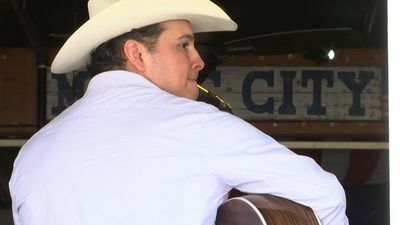 The hard-working honk tonk musicians on Nashville's Broadway want NFL Draft visitors to remember to tip the band. North Korea's leader Kim Jong Un arrived in Wednesday, a day before his much-anticipated summit with President Vladimir Putin. 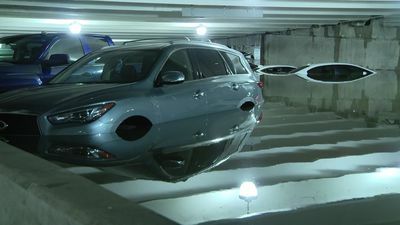 Dozens of vehicles parked at a Dallas airport are underwater after heavy rains moved across much of Texas and brought flash-flood warnings and high-water rescues. 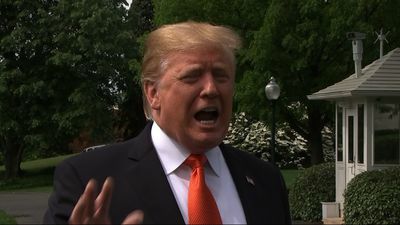 Speaking to reporters on his way to Atlanta, President Donald Trump says his White House will be "fighting all the subpoenas" issued by House Democrats in their investigations into his administration. 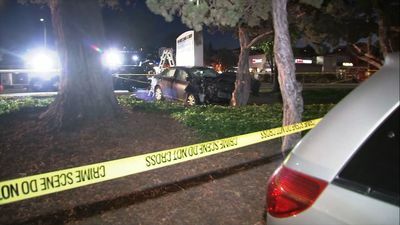 The FBI is assisting California officials in the investigation of a motorist who appeared to deliberately plow into a group of people, injuring eight, authorities said Wednesday. 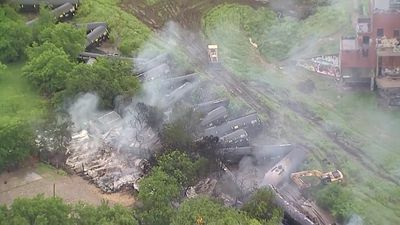 No one was hurt when a Union Pacific train carrying ethanol derailed in a residential area in Fort Worth and caught fire. Brothers sue Jussie Smollett's lawyers, claiming defamation; Six original "Avengers" actors honored with handprint ceremony in Hollywood; Jennifer Garner graces cover of People's annual "Beautiful Issue."